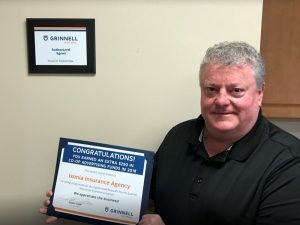 Forward Mutual is proud to feature our independent agency Ixonia Insurance Agency as a top producer for our reinsurer Grinnell Mutual. Locally owned by Gordon Schmidt, this full service agency has been serving Jefferson and Dodge Counties in Wisconsin since 1974. Gordy offers his clients expertise and diversity in the insurance industry. He began is career with Aid Association for Lutherans (now Thrivent), where he sold life insurance. Three years later he added property insurance to his line when he joined Richards Insurance Agency in Watertown. In 2008, he joined Watertown Mutual as its general manager and helped guide the company through its merger to become Forward Mutual. 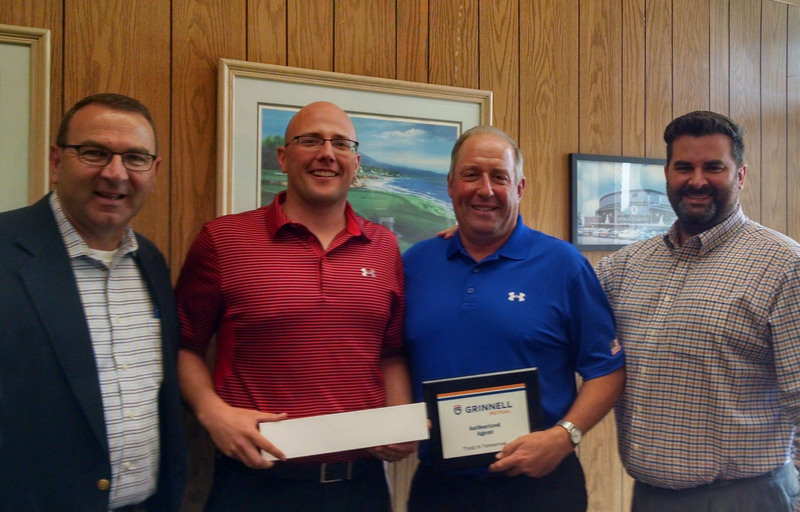 In 2013, Gordy purchased Ixonia Insurance Agency from Howard Wiedenhoeft. Today Ixonia Insurance Agency is a local insurance solution for families and businesses. It offers a full line of insurance for homes, farms, auto, and small commercial organizations. Are you looking for home or farm insurance in Jefferson or Dodge Counties, or the surrounding areas? Give Gordy a call at 920-261-2493 and learn how a Forward Mutual policy can protect your property. Do you insure your car through our Grinnell Auto Insurance? If so, your high school senior may be eligible for a good student/good driver Road to Success Scholarship! For more information on the scholarship or auto plans available to you, contact Forward Mutual at 920-261-6616.